Book Kochi City and Kathakali Dance Tour to discover the historical city of Kochi by visiting some of the most famous churches, synagogues and museums in the city, and end the day with a Kathakali Dance Show. Discover the historical city of Kochi. 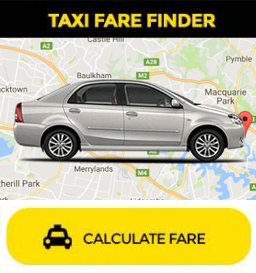 Visit the churches, synagogues and museums in the city. 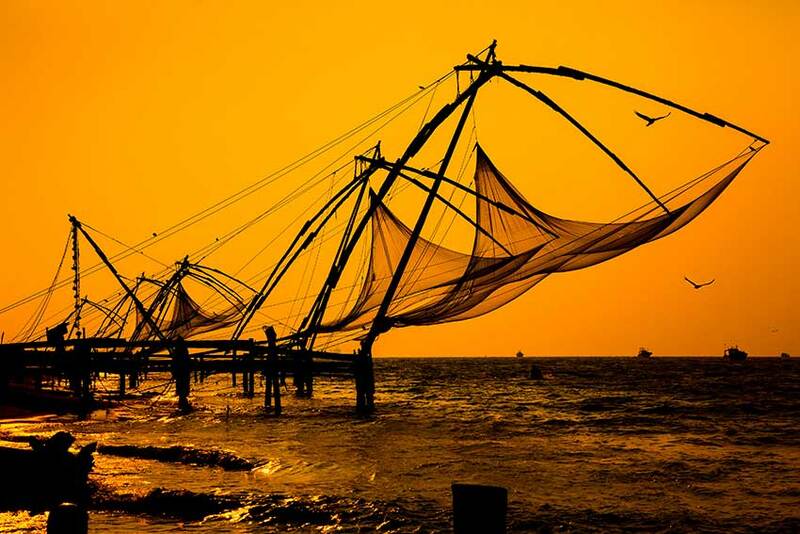 Also a gateway to Kerala, Kochi is situated on the south-west coast of the India. The city was the first European settlement in India. Its location between blue waters of the Arabian Sea and Kerala’s emerald backwaters, its rich medley of Indian and foreign architecture make it a favorite tourist spot. It is also the industrial and commercial capital of Kerala. Your guide and driver will pick up you from your hotel in Kochi or Cochin Port in the morning to start your tour. On this Cochin day trip, we will cover the following destinations to make for a memorable day tour. 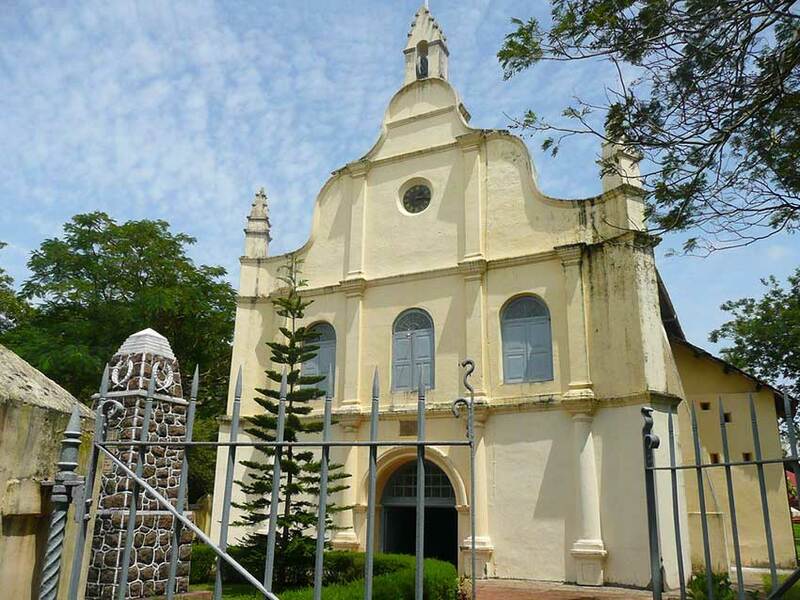 St. Francis CSI Church, in Fort Kochi, Kochi, originally built in 1503, is the oldest European church in India and has great historical significance as a mute witness to the European colonial struggle in the subcontinent. The Unique Architectural Ethnography & Anthropology Museum. 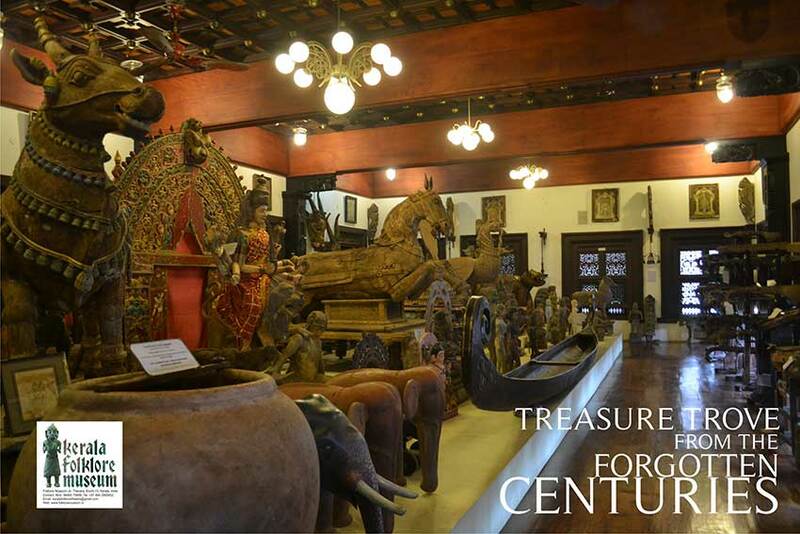 Kerala Folklore Museum is a cultural hub to promote and preserve the culture & heritage of South India. 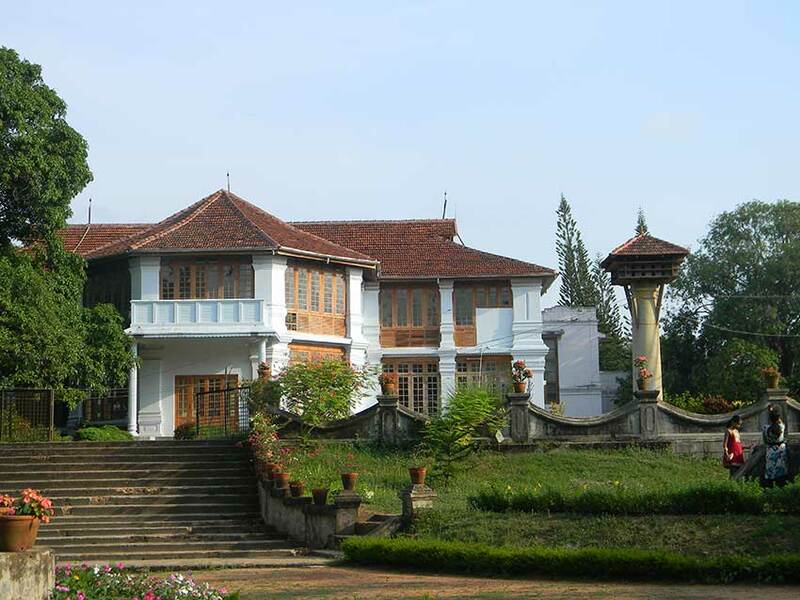 Hill Palace is the largest archaeological museum in Kerala, near Tripunithura. It was the administrative office of Kochi Rajas. Built in 1865, the palace complex consists of 49 buildings in the traditional architectural style, spreading across in 54 acres (220,000 m2). The complex has an archaeological museum, a heritage museum, a deer park, a prehistoric park and a children’s park. Santa Cruz Cathedral Basilica, a church built originally by the Portuguese and elevated to a Cathedral by Pope Paul IV in 1558, was spared by the Dutch conquerors who destroyed many Catholic buildings. Later the British demolished the structure and Bishop Dom Gomez Vereira commissioned a new building in 1887. Consecrated in 1905, Santa Cruz was proclaimed a Basilica by the Pope John Paul II in 1984. 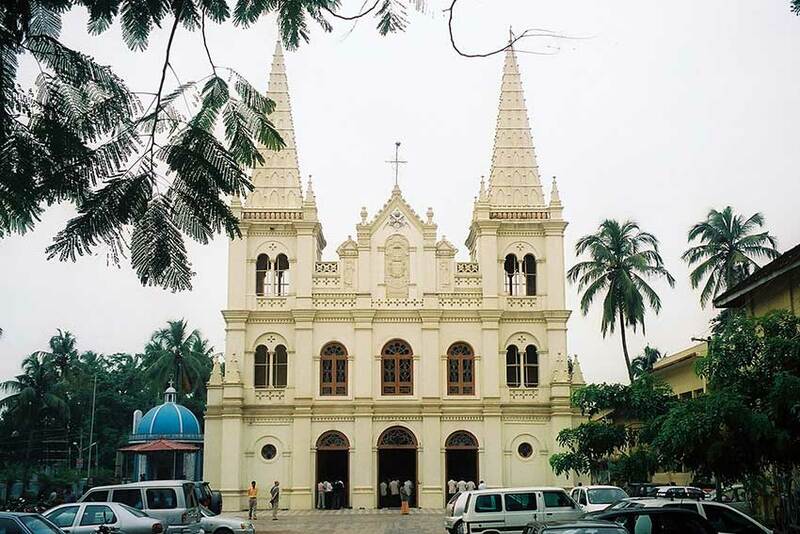 This magnificent church is a must-see destination for tourists who come to Kochi. Jewish Synagogue, or the Paradesi Synagogue, is the oldest synagogue in the Commonwealth of Nations,located in Kochi in South India. It was built in 1568 by the Malabar Yehudan people or Cochin Jewish community in the Kingdom of Cochin. 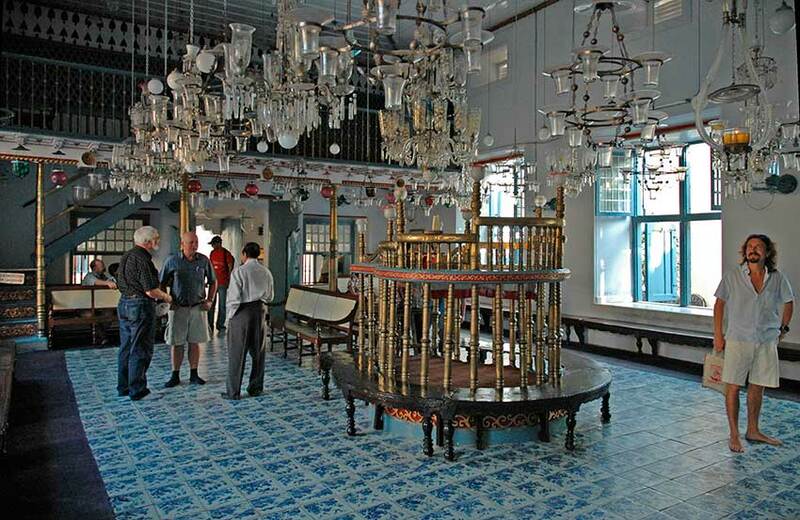 It is also referred to as the Cochin Jewish Synagogue or the Mattancherry Synagogue. The synagogue is located in the quarter of Old Cochin known as Jew Town, and is the only one of the seven synagogues in the area still in use. The complex has four buildings. It was built adjacent to the Mattancherry Palace temple on the land given to the Malabari Yehuden community by the Raja of Kochi, RamaVarma. The Mattancherry Palace temple and the Mattancherry synagogue share a common wall. 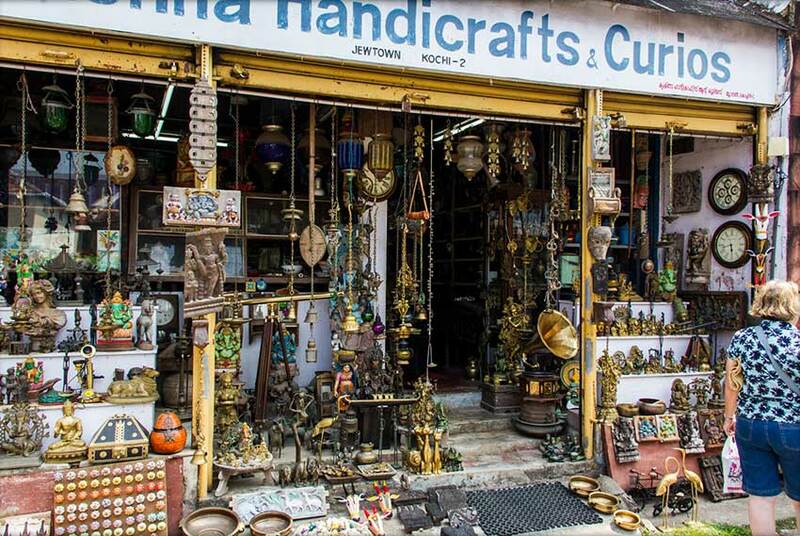 Jew Town is a unique location in Kochi where one can find precious artefacts from across the world, preserved lovingly by a many a generation of collectors and shopkeepers. Jew Town is a narrow stretch between Mattancherry Palace and the Pardesi Synagogue, famous for its legendary antique shops. Mattancherry Palace, also known as the Dutch Palace, in Mattancherry, Kochi, features Kerala murals depicting Hindu temple art, portraits and exhibits of the Rajas of Kochi. 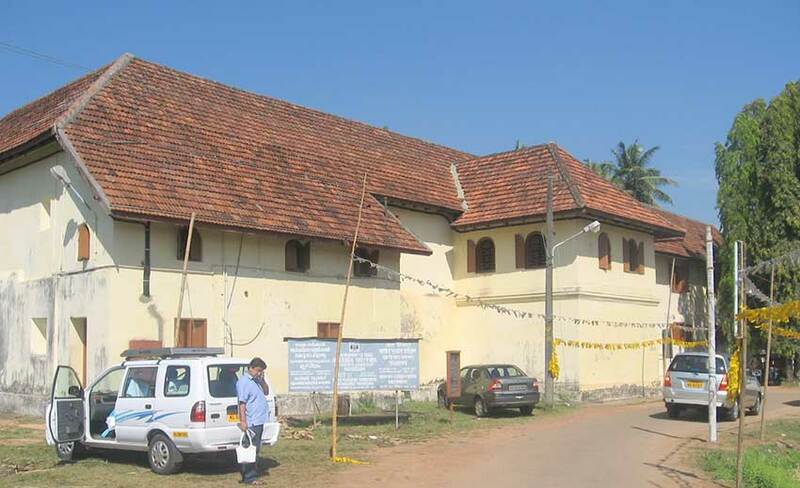 Mattancherry Palace is situated at Palace Road, Mattancherry, Kochi. It was built by the Portuguese and presented to Veera Kerala Varma (1537–65), Raja of Kochi, in 1555 AD.The palace is a quadrangular structure built in Nālukettu style, the traditional Kerala style of architecture, with a courtyard in the middle. In the courtyard there stands a small temple dedicated to Pazhayannur Bhagavati, the protective goddess of the Kochi royal family. There are two more temples on either side of the Palace, one dedicated to Lord Krishna and the other to Lord Siva. Certain elements of architecture, as for example the nature of its arches and the proportion of its chambers are indicative of European influence in basic Nāluketttu style. 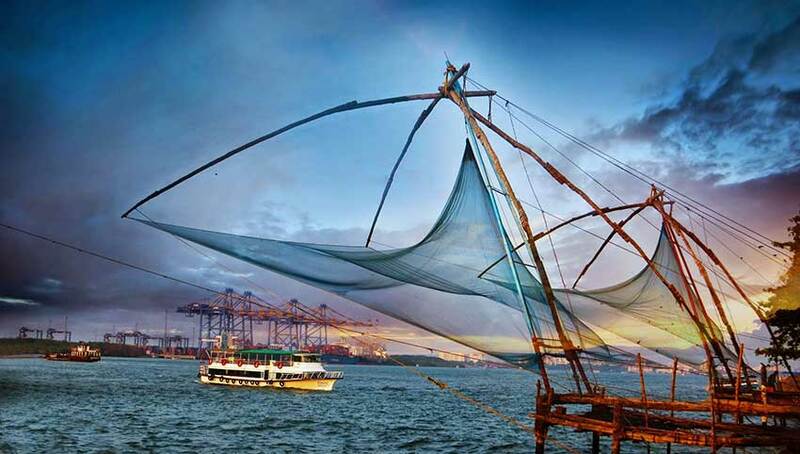 Chinese Fishing Nets, colloquially known as Cheena Vala, is a common sight in the backwaters of Kerala especially around Fort Kochi. Loafer’s Corner, popularly known as Princess Street, is an ideal place in Kochi, where an amalgamation of old and new times can be seen. 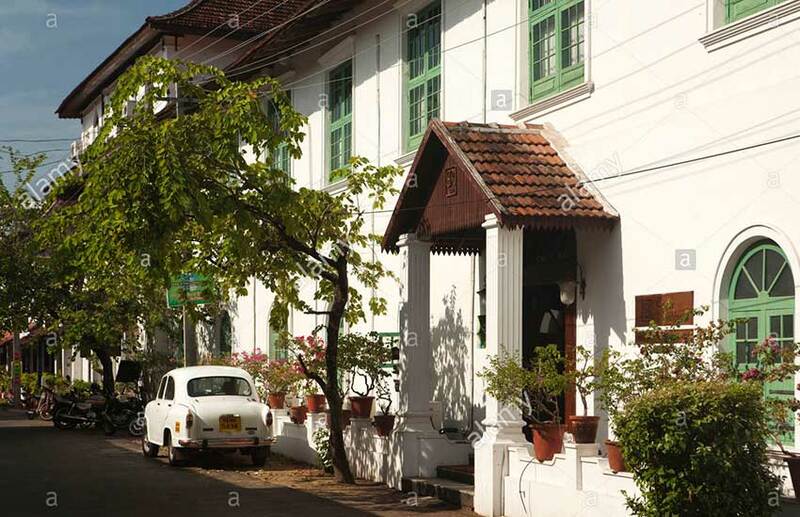 One of the oldest streets in Fort Kochi, it is dotted with European-style houses, lending it an old-world feel. 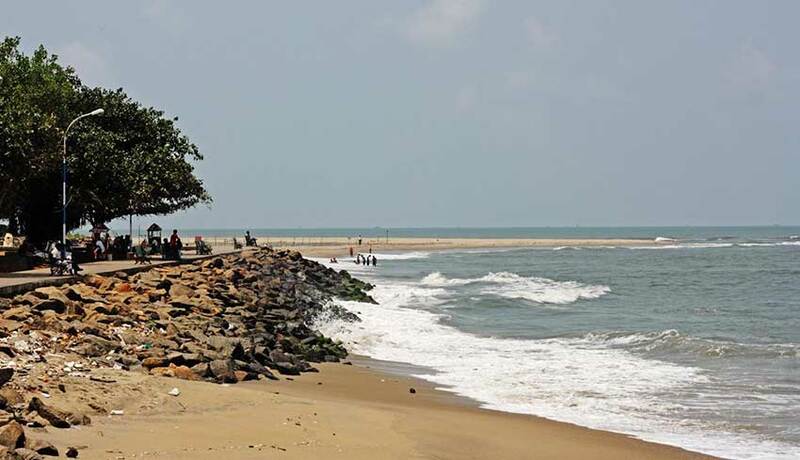 Fort Kochi beach is a beach along the Arabian Sea situated in Old Kochi respectively Fort Kochi area of the city of Kochi. Kerala kathakali centre is the kerala’s foremost arts school and the only authentic theatre where kathakali,music,martial arts and other dance forms are demonstrated in traditional style with its real sence and reality. After the show transferred back to your hotel / Cruise around 8 pm.